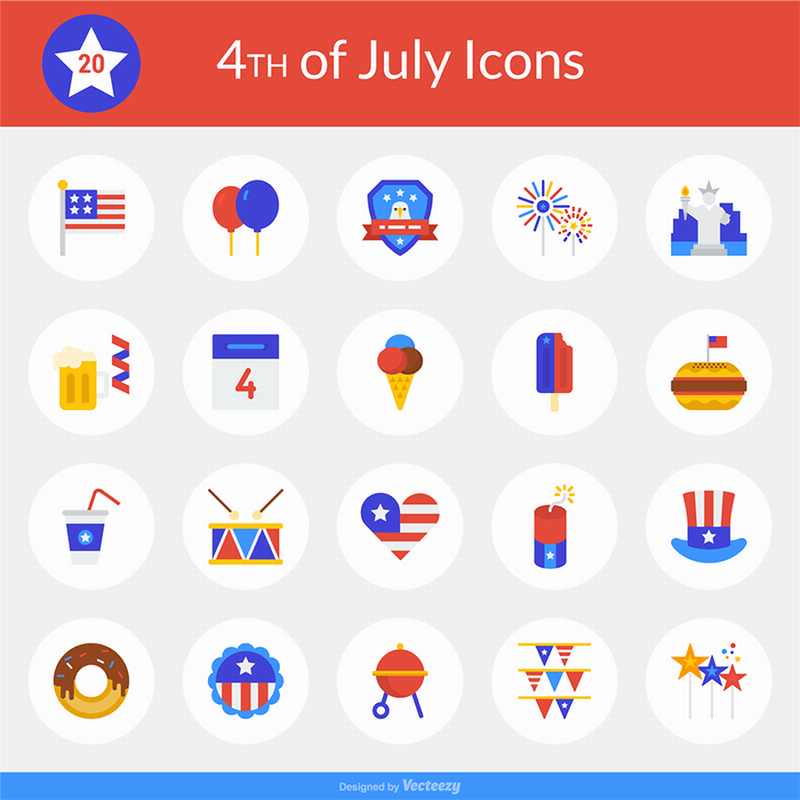 Every once in a while, we publish freebies related to different occasions and themes. 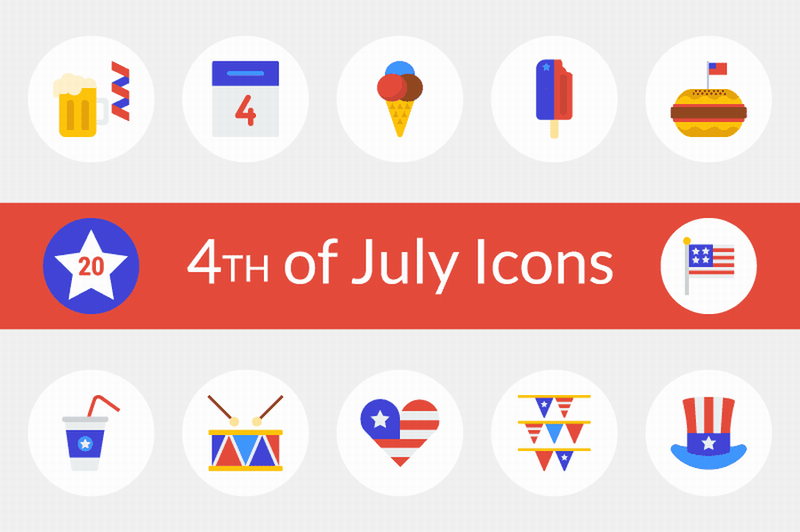 Today, we’d like to share an icon set dedicated to a well-known upcoming American holiday. 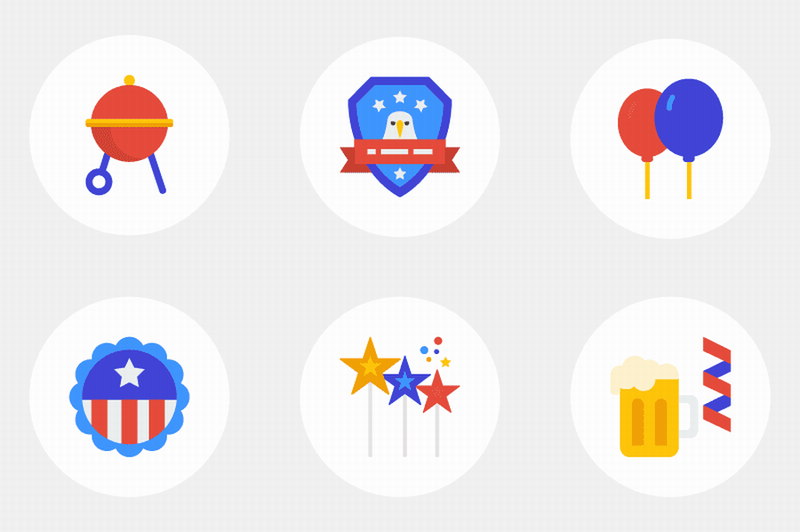 Some of you may already be working on the usual flyers or brochures, so we thought we’d help you out with a set of colorful icons to spice up your designs a bit differently this year. 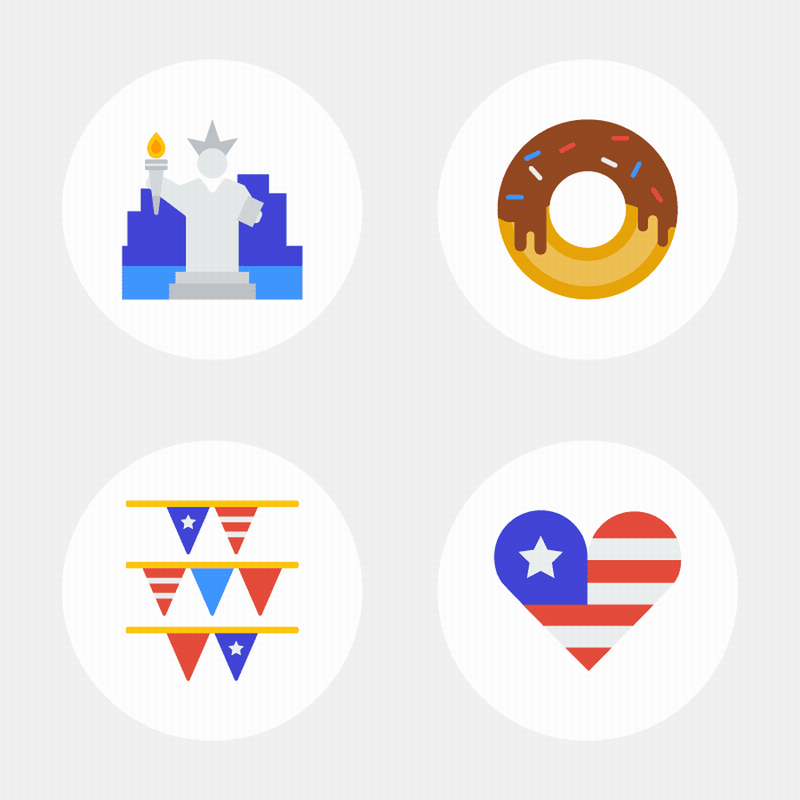 Thank us later!